Koriadior’s 3709.HK: (%) office blends chic fashion with utility in its impressive appearance and multi-functional applications. 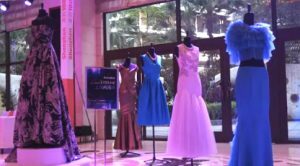 By capturing the middle age, female market in China with a showroom bristling with unique samples of its top line designs; Koriador is all set to dazzle the world. In 2015, we witnessed something unprecedented from a Chinese fashion brand: Koradior, the Chinese clothing designer from Shenzhen, appeared in the prestigious Milan fashion week. 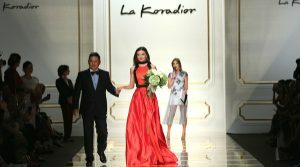 Founded in 2007, Koradior has quickly become a leader in the China fashion industry; with Australian super model Miranda Kerr representing them at upcoming shows, Koradior seems it will have many more ‘firsts’ in the coming years.The founder of Koradior, Jin Ming, isn’t what you would usually expect of a leader of a major fashion brand. 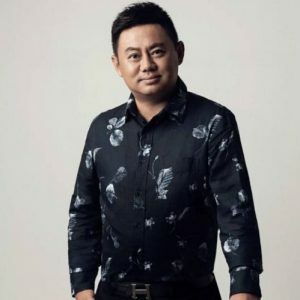 He is a graduate of China’s top Science and Engineering school but after his mother desperately needed help with her womens-wear brand EEKA, Ming decided to change his course and stand by her side. Ming and the people around him quickly realized the burgeoning potential of the Chinese fashion industry and it was then he decided that fashion would allow him to build his empire.Now valued at over 1 Billion RMB, and with an annual income of approximately 13 million RMB, Koradior is quickly becoming one of the most prominent and certainly one of the most exciting fashion brands in all of China. Its floral dresses have taken the ever-growing Chinese middle class by storm, but this may not be the limit for Koradior. 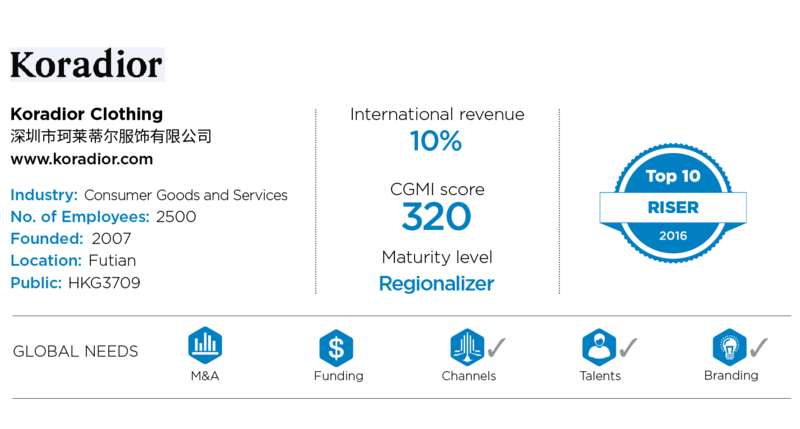 In recent years it has started to shift its focus towards expansion in the Western market under the brand name ‘La Koradior’, with the aim of appealing to a more European demographic – while still retaining aspects of its Chinese culture. The world waits in anticipation as Koradior begins to transfer its success in China to markets worldwide. With its expanding share in the Chinese market and its imminent appearance at the 2016 Milan Fashion week, global success is right around the corner for Koradior.